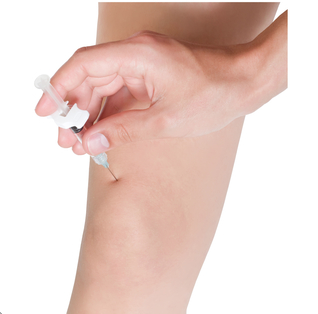 Biopuncture is a relatively new therapy in Australia which is very effective for allevating many types of pain. Biopuncture is a part of Homotoxicology. Homotoxicology, developed by the German doctor Hans-Heinrich Reckeweg, is the scientific concept behind antihomotoxic medicine. It is a different way of approaching the patient and his disease. In Biopuncture (also called Biomesotherapy), small amount of sterile saline solution are injected and oral homeopathic medicines are given simultaneously with the biopuncture, depending upon which organ or tissue requires treatment. 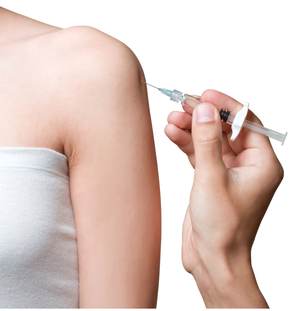 Instead of just covering up the symptoms, the injections promote the natural healing ability of the body by attracting the immune system to the site for repair. What conditions are typically treated with biopuncture therapy? The common factor is pain and inflammation, be that in a soft tissue or joint or in the lining of the respiratory or gastrointestinal tract. Each of these tissues has nerves that become chronically inflamed and cells secret chemicals that initiate and maintain pain and inflammation. 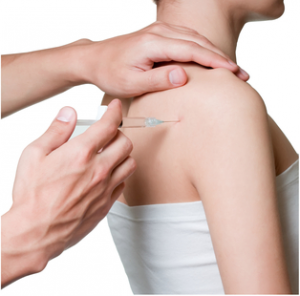 Who can use Biopuncture Therapy? Biopuncture therapy is a great treatment for those people who have tried conventional medicine but have had no success, for those who have had to stop conventional treatments due to side effects, or for those who prefer alternative therapies to treat injuries. 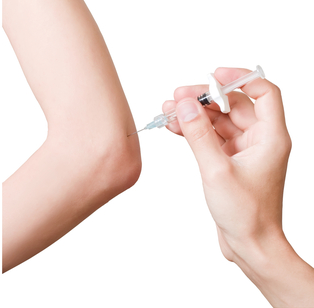 You can also use Biopuncture therapy in conjunction with existing treatments if you prefer. When is Biopuncture therapy not appropriate? While a very effective natural therapy, Biopuncture used by itself is not appropriate for serious or life threatening illnesses or disorders. It is also not appropriate for depression or other mental disorder, if you are needle phobic or your immune system is impaired. Try a session today and discover a truly energetic form of pain relief! Fill in your details below & let us get back to you. 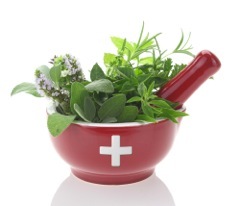 Pure Nature Life Complementary and Traditional Medicine Specialist. Achieving and maintaining great health is simple with Pure Nature Life programmes, products, recommendations and information. Our mission is promoting Traditional medicine for optimal health and our experienced practitioner can help you to achieve your health goals with practical and inspiring food plans designed around your individual requirements. Also we use traditional medicine to help you with improving Allergy, Behaviour problems ( ADD/ADHD), Autism, Asthma, Digestive function, Improving sleep, Boosting immune function, Reducing and managing Anxiety, Regulating Hormonal imbalances, optimising feelings energy and blood sugar balance and many more conditions.